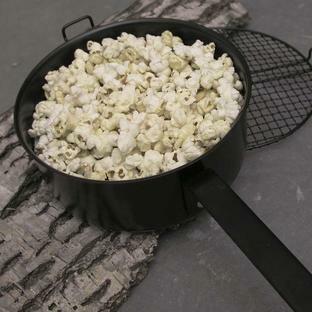 Something scrummy to snuggle round the fire with. 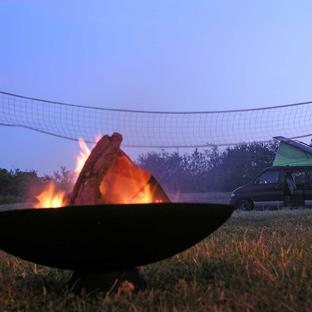 Great to have on hand to toast marshmallows round the fire. 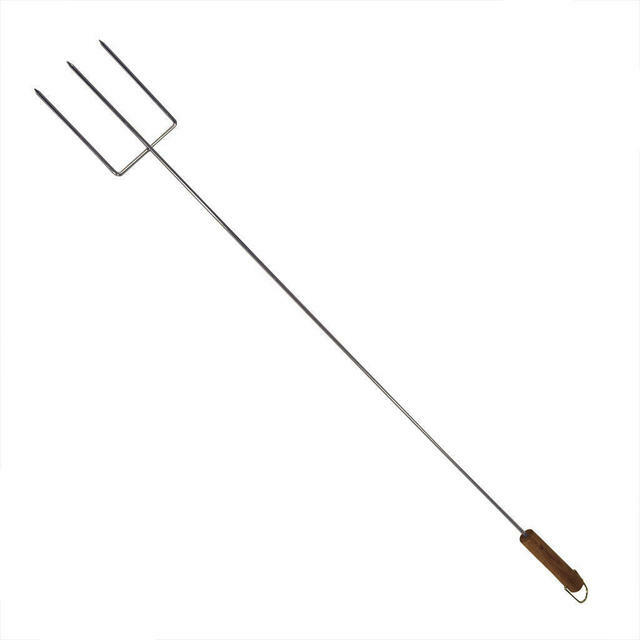 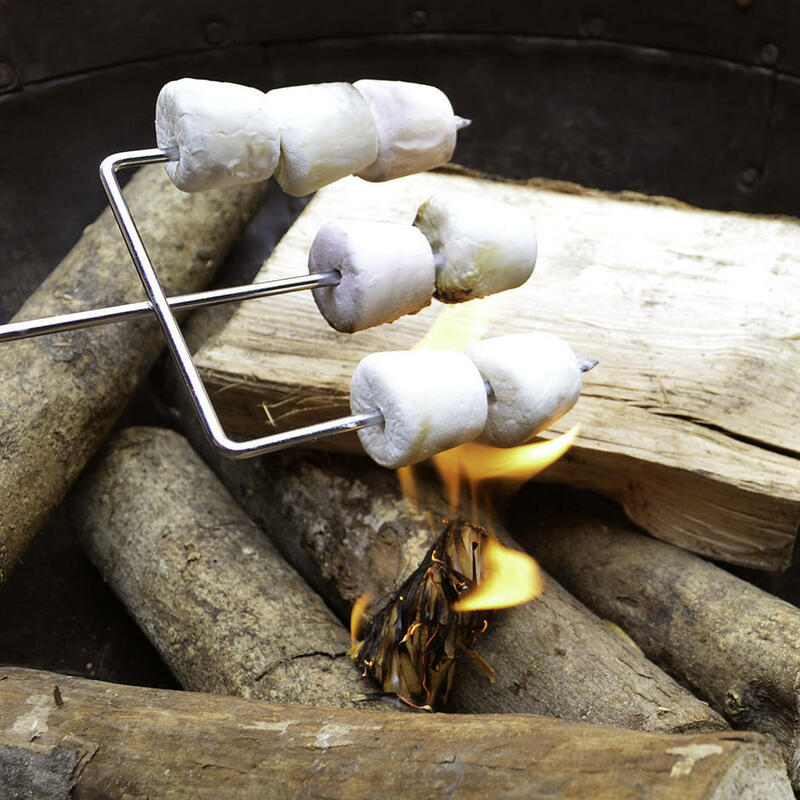 Made from steel with a wooden handle, the fork can hold about 9 marshmallows. 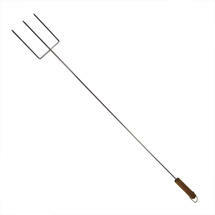 Perfect for use as a campfire toasting fork too. 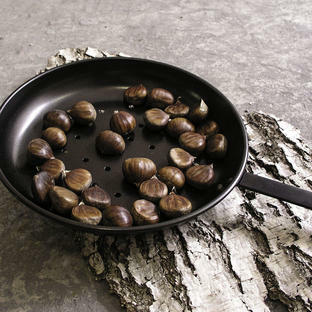 Wash after use and store inside, keep the wooden handle away from flames. 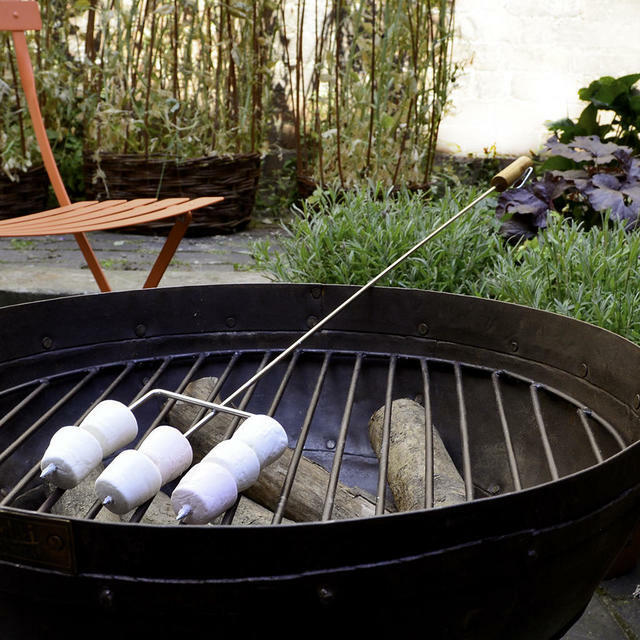 For extra prongs, see the Marshmallow toaster as an alternative.